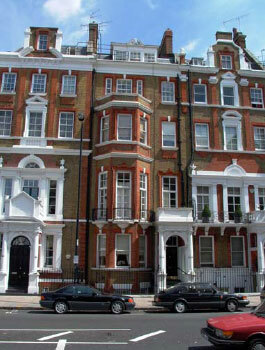 The third floor flat of this property in Knightsbridge has been refurbished to provide a high quality one bedroom flat. The specification included a full audiovisual installation and air conditioning. The refurbishment required managing agent's and freeholder's consent.